One of the worse parts of having a full-time day job that has absolutely nothing to do with my blogging, is that I can’t always get posts up right when the news breaks. Such was the case today with the news of DJ AM’s death. So, instead of pretending I was one of the first sites to report the shocking news, I’ll just leave the job of filling you in on the details to some of the folks in my Gossip Posse who were able to beat me to the punch. But before I do that, I do want to say that the instant I heard there could be prescription medication involved in DJ AM’s death, I just about flew into a tizzy. What the hell is going on?? Have prescription drugs become to the 2000s what cocaine was to the 1980s? It seems every few weeks over the last couple of years a celebrity has died and prescription drugs were somehow involved. It’s getting really scary. 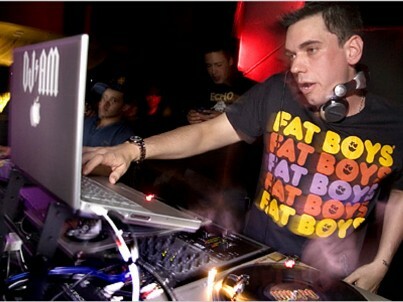 RIP DJ AM – Seriously? OMG! WTF? 51 queries in 0.619 seconds.